Is it time for a new set of tires for your Nissan car or SUV? Get in touch with the experts at Power Nissan of Salem to purchase the all-season or snow tires you're looking for in Salem, Oregon. 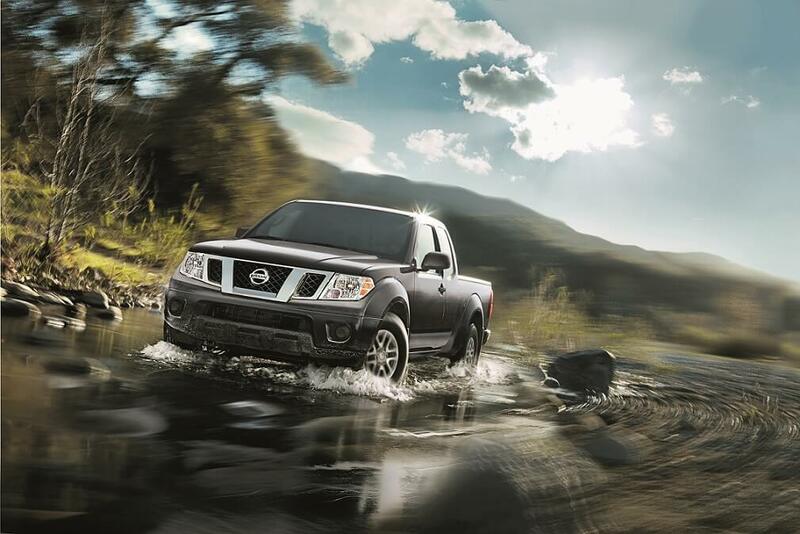 No matter which Nissan model you drive, the right set of tires is critical to an exceptional driving experience. New Nissan tires can also enhance your fuel economy and keep you safe in adverse weather conditions like rain and snow. When you come to your local Salem, OR Nissan dealership, you can count on the selection and high-quality tires we carry. Give our parts department a call or visit us today! Get a Tire Consultation at your Salem, OR Nissan Dealership. 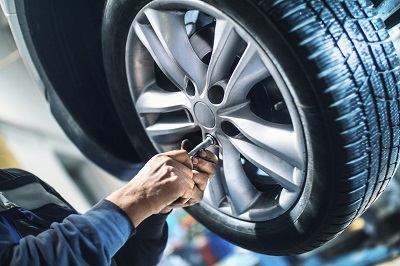 What Are the Benefits of Tire Service and Replacement? At Power Nissan of Salem, we offer a wide variety of tires for your Nissan vehicle. Get in touch to learn more about our selection, and our team can point you toward the right tires for your car, truck, or SUV. It's important to consider the quality of handling for wet or dry traction, acoustics, stability, tread life, comfort, and more when choosing new tires. Our Nissan technicians will help you assess your tire needs and help you determine which tire and composition will be the best fit for you. Visit Power Nissan of Salem today to learn more and to find a new set of tires, perfect for your Nissan vehicle. The service center at Power Nissan of Salem helps Salem, OR Nissan drivers with more than just new tires and regular tire rotations. We can also perform brake checks, alignments, oil changes, and more. We’re here to help with routine maintenance on your Nissan car SUV or larger repairs. Give us a call to schedule your next service appointment today!